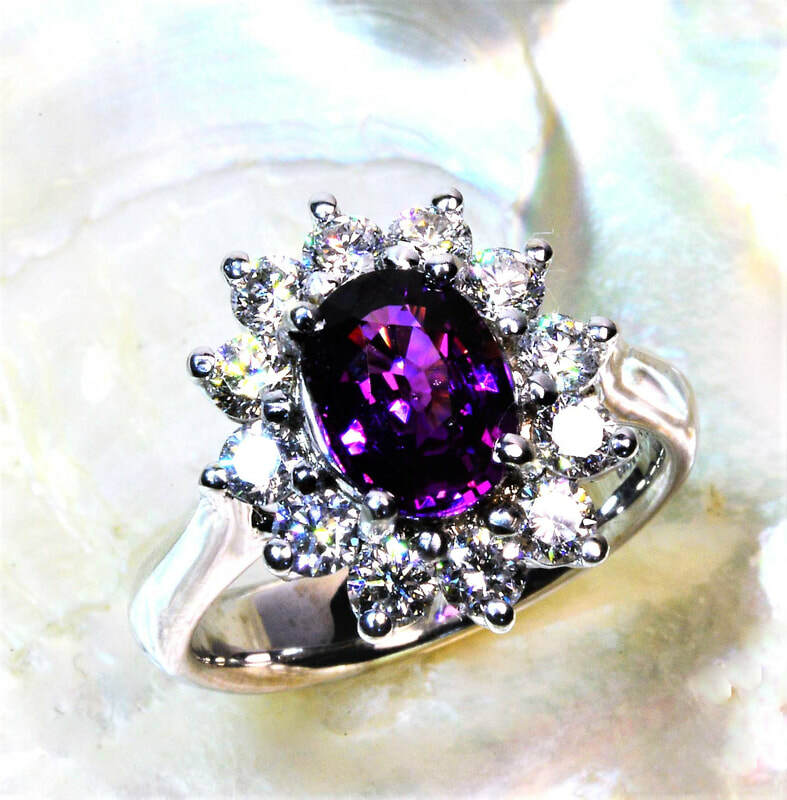 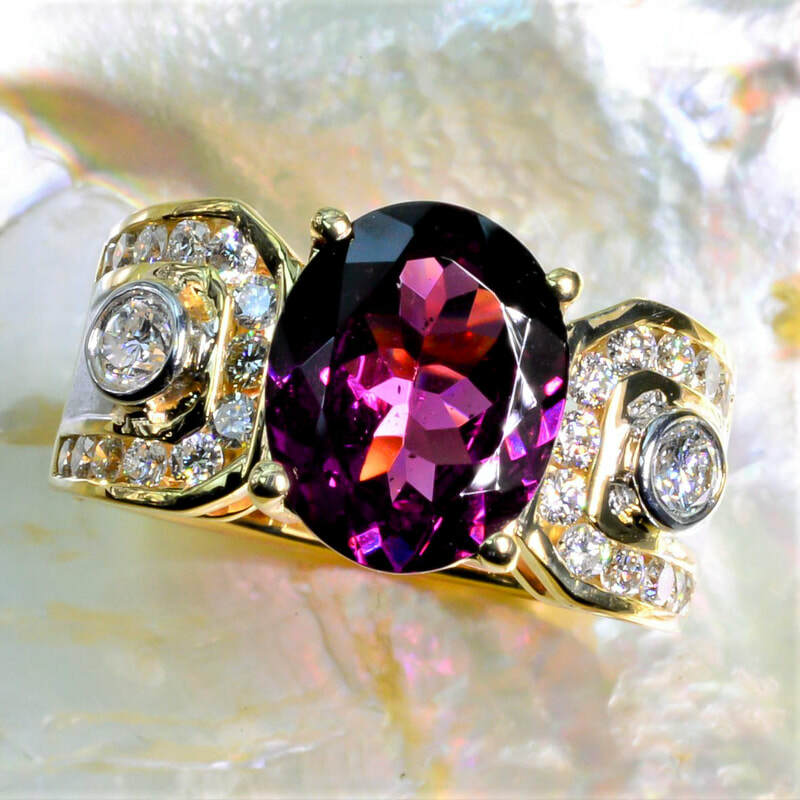 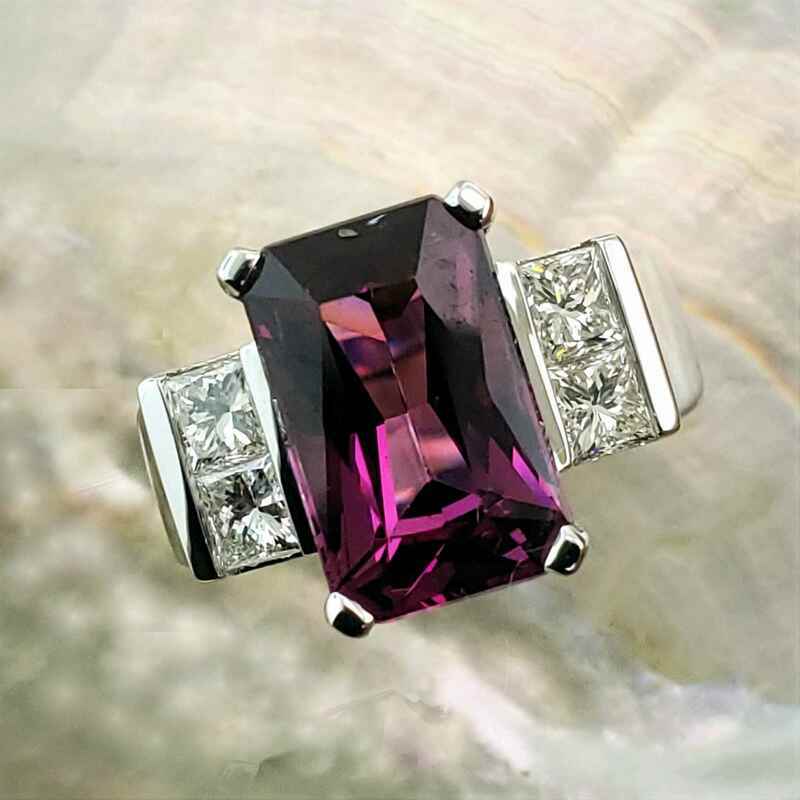 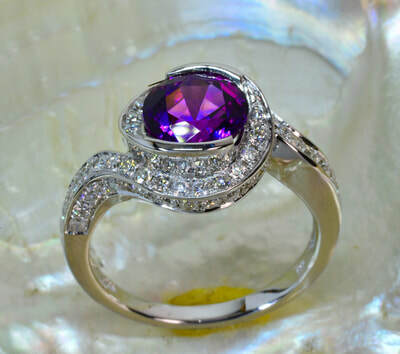 This grape purple garnet is an exciting new find that first appeared on the market only a few years ago. 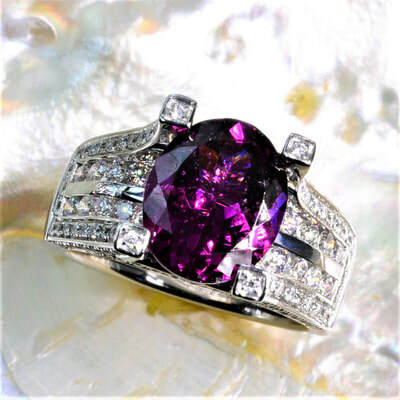 This material is coming out of a very unstable area in Mozambique. 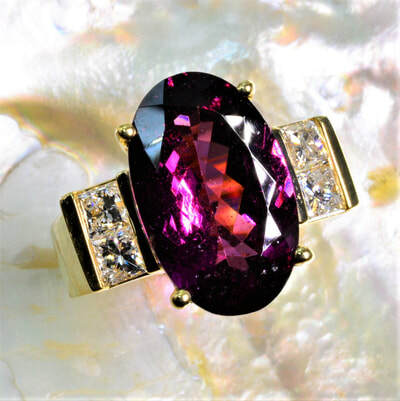 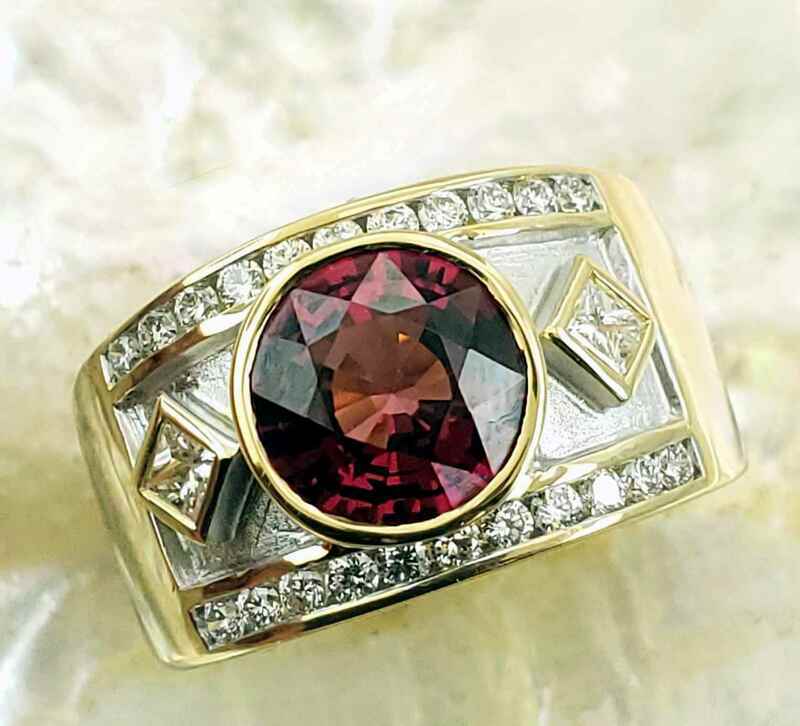 It is in the garnet family, more specifically classified as pyrope-almandine garnet, commonly referred to as “rhodolite” garnet. 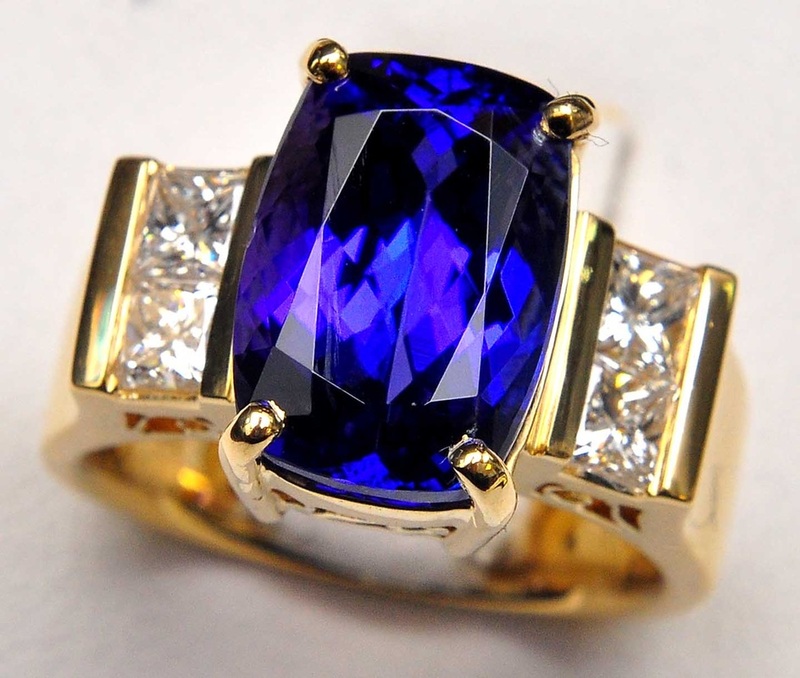 This beautiful gemstone exhibits many fascinating and beautiful colors. 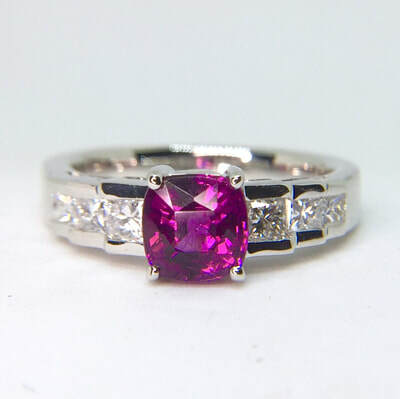 It has a very bright grape purple color, changing to rose or cranberry in different lighting. 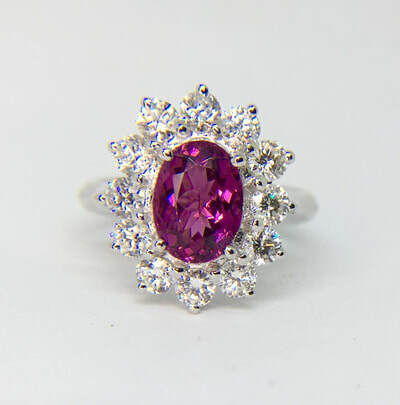 This material is very vivid and sparkling, with bright flashes of pinks, red and blue. High quality gemstones have been very limited, and the larger sizes are rare and very dark. 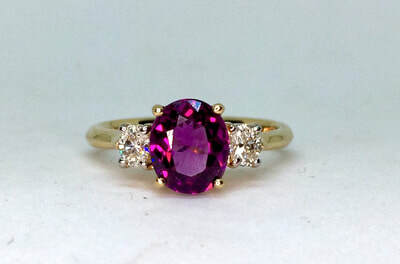 Most of this material is under 3 ct., so anything larger is very rare indeed. 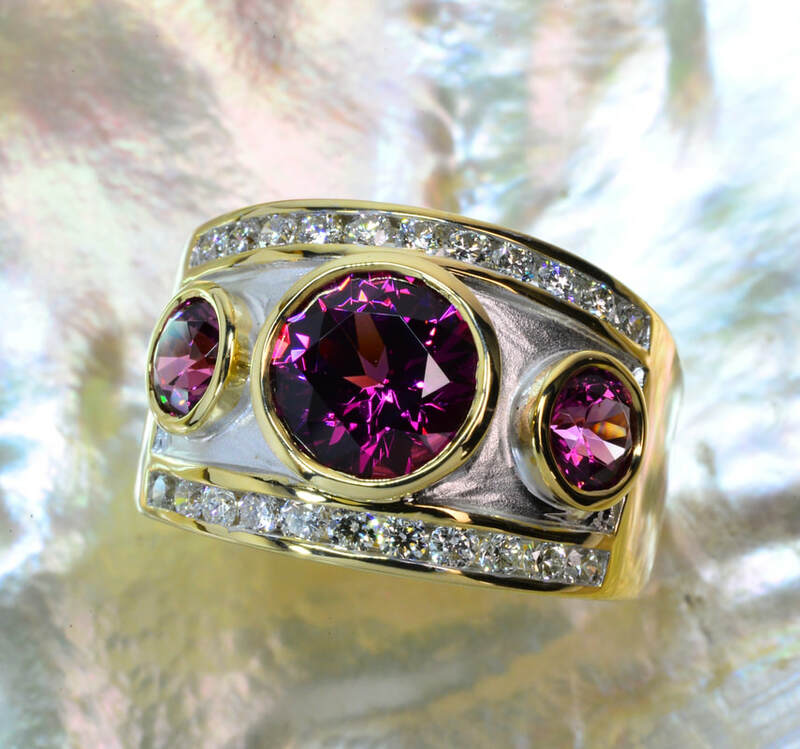 This new rare purple color garnet is a must for any collector of fine precious gemstones.